Most of us want a car with paint that’s a rich colour with a clear, glossy shine. But over time it’s easy for the paint finish to become damaged and dull, marred with scratches and swirl marks. 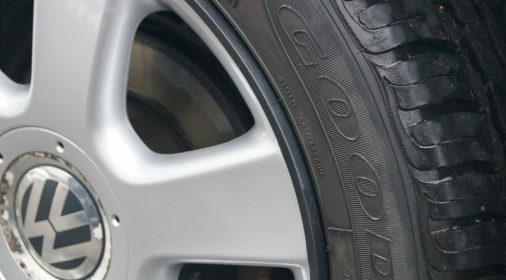 On older cars, oxidisation causes the paint finish to become dull and chalky. 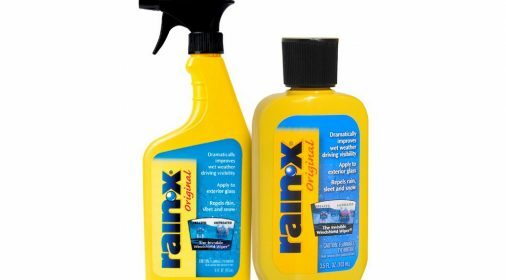 Many products promise to restore your paint to a showroom finish, and you’ve probably heard people recommend using cutting compound. But what is it, how does it work and can it be used at home? A cutting or rubbing compound is an abrasive material suspended in a paste that is used to restore car paintwork. 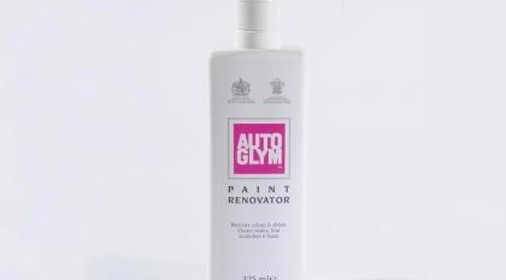 It can polish out paint scratches and remove old and oxidised paint to reveal fresher paint underneath. Rubbing compound can be applied by hand with a cloth or circular applicator pad, or with a polishing machine using a wool pad. If you want to use a cutting compound to remove scratches and swirl marks in the paint, here’s what to do. Bear in mind that this works best on light, shallow scratches that are only in the top clearcoat. Take extra care using it on corners and panel creases, where it’s easy to rub through the paint colour, revealing the metal beneath. 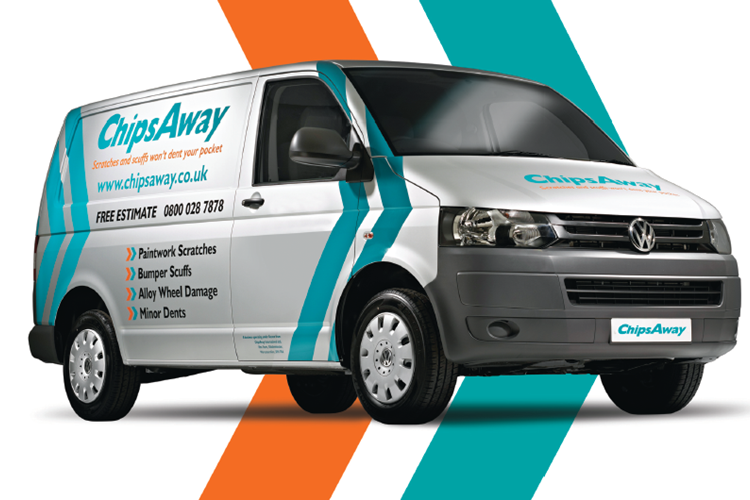 You may need to wax the car regularly after cutting to protect the newly exposed paint and prevent it going dull. If you want to apply the cutting compound to restore paint shine and remove oxidisation, the job is much bigger. It’s best to use a buffing machine rather than applying by hand for large areas. You should also work in sections from the top down, completing each section before moving on. Again, you will need to apply a regular wax to protect the paint. Bonus: Read our guide to using T-Cut and which product to choose. Cutting compounds are abrasive paintwork products and may not be suitable to use on all cars. 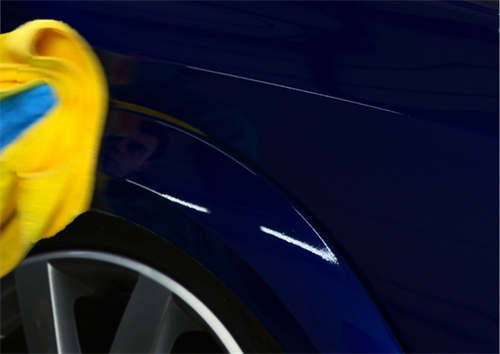 For minor paintwork issues like light swirl marks and dull colour, you may be better starting off with car polish. Polish is similar to cutting compound but much less abrasive. It removes the top layers of wax and build-up to restore a glossy shine to the paint. It doesn’t remove layers of paint. For best results, apply polish to restore shine and then apply a good quality wax to seal in the paintwork and maintain the shine. 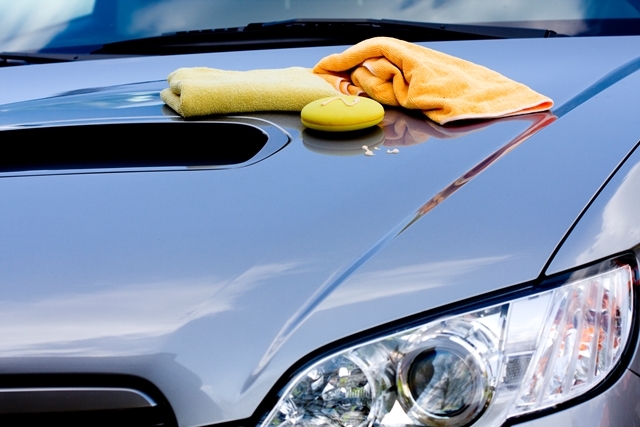 Bonus: Read our guide to polishing a car at home.